Baltic Food Shop – Sveiki Atvyke! Stricklands in Silverhill – the oldest business in Hastings? Lidl – is it ‘Leedle’ or ‘Liddle’ ? 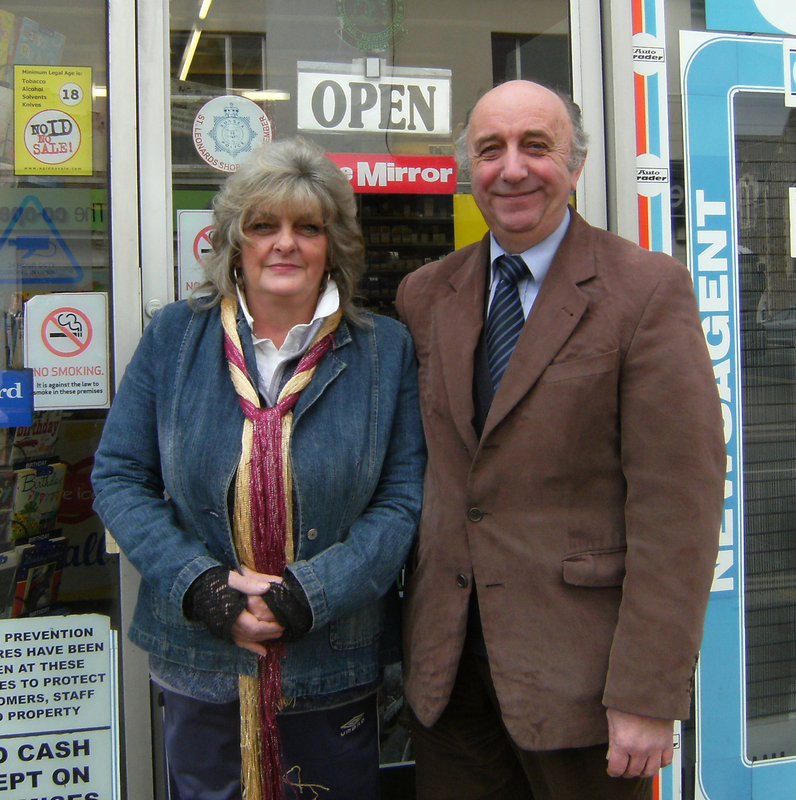 Hastings Council – wants to destroy small businesses?